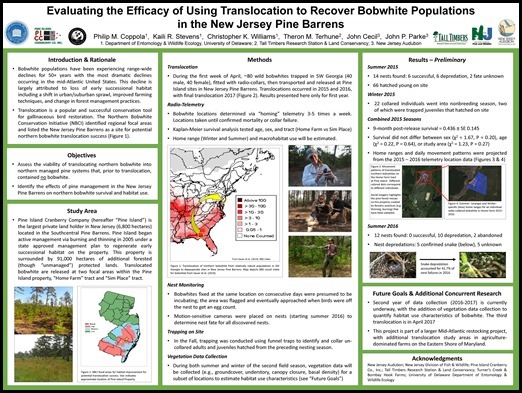 University of Delaware graduate research students, Kaili Stevens (MS research assistant) and Philip Coppola (Ph.D. research assistant), who are working with NJ Audubon at the Pine Island Cranberry Bobwhite Quail translocation study site, recently presented project overviews and related studies associated with the project at two national conferences. In October 2016, Kaili presented information on the study: “Winter Survival and Habitat Selection of Translocated Northern Bobwhite in the Mid-Atlantic” at The Wildlife Society’s 23rd Annual Conference in Raleigh, North Carolina. 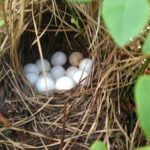 This study, in relation to the overall translocation project initiative, will help identify the viability of translocating bobwhite into northern managed pine systems versus managed agricultural areas, as well as, aid in identifying the effect of pine management on wintering (Oct-March) northern bobwhite survival and habitat use. 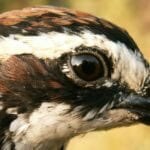 In November, Kaili and Phil will be both presenting at the 2016 Longleaf Alliance Biannual Regional Conference in Savannah, Georgia on “Evaluating the Efficacy of Using Translocation to Recover Bobwhite Populations in the New Jersey Pine Barrens”. Congratulations to Kaili and Phil, and to our project partners, Tall Timbers Research Station and Land Conservancy, the University of Delaware, Pine Island Cranberry Company and the NJDFW. 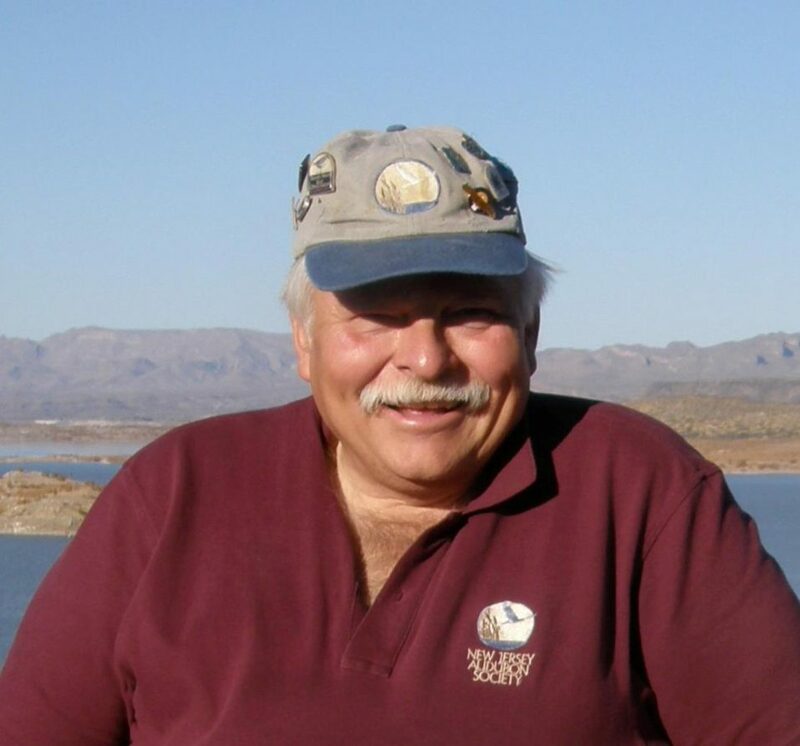 For more information on the overall Bobwhite Quail translocation project and how you can help support the project click here.